The Raspberry Pi 2 Model B is the newest and handy model version of Raspberry pocket computer. Not totally the teeth of an armed model, because it is lacking some of those important hardware like the mouse, LCD/LED display monitor and keyboard; however, it does make up in its specifications for what it lacks in other minor physical attributes. The Raspberry Pi 2 handheld PC has a wide array of functions that is comparable to your average household desktop computer, but it’s as small as your smartphone. The Raspberry Pi 2 runs on the BMC2836 900Mhz quad-core ARM Cortex-A7 complex CPU which is what is being used in high-end smartphones today. 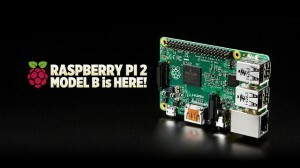 The older Raspberry model which is the Pi 1 was powered by the BCM 2835 and 700 MHz single-core processor that had limited uses and did not performed so well. The newer Raspberry model is designed to actually work like a desktop PC which can work with your LCD/LED monitor, optical disk drive, HDD, USB 3.0 internet router and other peripherals – and the key to this amazing abilities of the Pi 2 is its quad core processor. 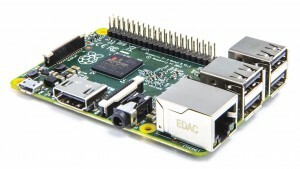 In fact, this new Raspberry Pi 2 had been said to be the most reliable sole board computer of our generation. 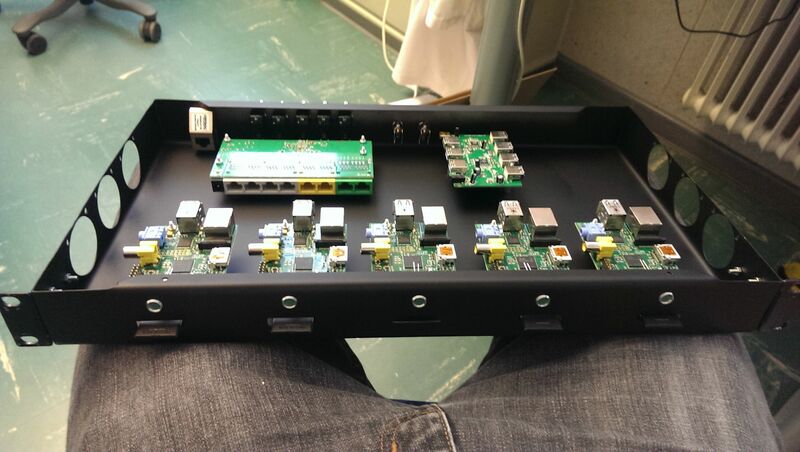 Thanks to the efforts of Raspberry’s research and development team, latest innovations like the Pi 2 was made possible. Microsoft has also announced that their newest OS, the Windows 10 might be able to support the Raspberry Pi 2 which is a very exciting development, because this means that the usability of the Pi 2 could be expanded even more! The latest generation of Raspberry is still faithful to the old designs and its primary uses has not changed as well; the 5 million+ units that’s been shipped worldwide can attest to that fact. It still does what it does best and that is to function as a low-cost home theater PC, or a low-cost internet server, it’s an excellent tool for computer programmers and for those very creative engineers who can do a lot more with the Pi 2 than text books would permit. As much as its specs are a functioning desktop PC you may not want to use it as your primary or a replacement computer, simply because it was not intended for that use. But performance-wise, this thing is a beast compared to the previous Raspberry models and you will absolutely enjoy it. As Pay TV Costs Keep Rising. Is It Time To Move To Internet TV?